1. All pets must be up-to-date on their vaccines and internal parasite tests. 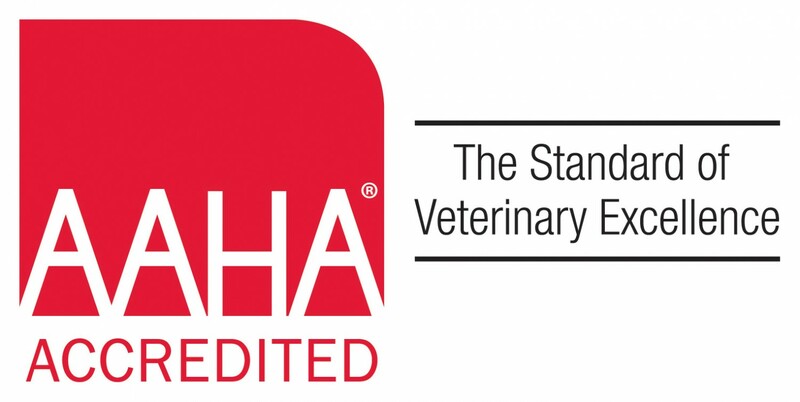 Written proof for pets who did not receive their vaccines and parasite tests from our hospital must be provided by the owner prior to admission. 2. All pets must be free of internal (worms, etc.) AND external parasites such as fleas or ticks. An intestinal parasite test must be current (performed in the past 6 months). All testing performed and any needed treatment will be performed at the owner’s expense. We may update any needed vaccines, etc. at the time of admission at your request. This policy is in effect for the health and protection of your pet, our other patients, and our staff.